To make the holiday extra special. With Thanksgiving right around the corner, we wanted to pass along some simple ways to simplify your Thanksgiving celebration, while still keeping it extra festive! Make Placements out of Paper Bags. Cut open a paper bag length-wise and unfold it to create a disposable placemat. 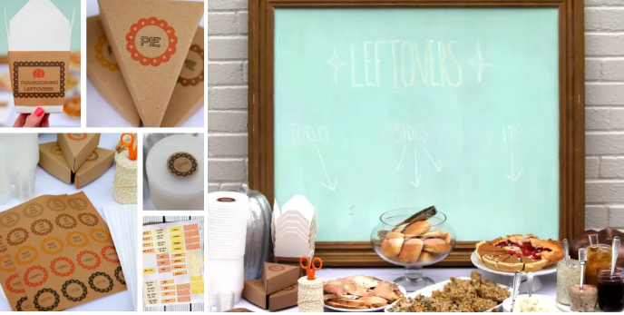 Make it meaningful by having your guests write down what they’re thankful for. Stock a Bar Cart. Being a host can be stressful… especially around the holidays. 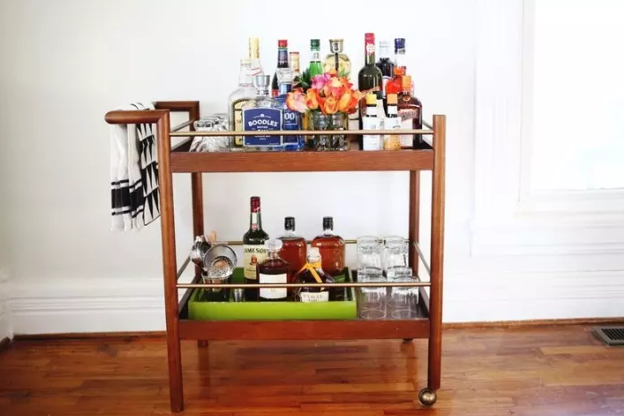 So, why not make your Thanksgiving easier by having a self-serve bar cart with different liquors, wines, and beers? Set up a Leftovers Station. Traveling after the holiday? Maybe you’re just not interested in eating turkey sandwiches for the next three weeks? Buy some Tupperware, and offer your guests leftovers as they leave! Throw the Veggies in with the Turkey. In a time crunch? 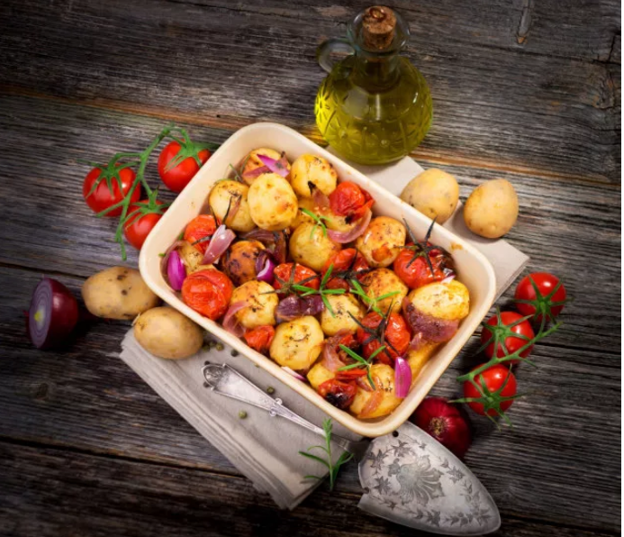 Your oven will be on all day anyways, so why not chop up a bunch of veggies and make a roast side dish? Toss everything in a pan with some herbs (rosemary, salt, pepper and olive oil taste great) and cook it alongside your turkey!